As we know Xiaomi is going to launch the next iteration of Mi Mix. The original Mi Mix already had less bezel, so what could Xiaomi could do to the next phone? Well, today there are some photos which allegedly shows the Xiaomi Mi Mix 2s – a reworked version of the bezel-less phone that now features an iPhone X-style cutout on top. This new design makes the selfie camera in a more natural position which helps to reduce the bezels from bottom. 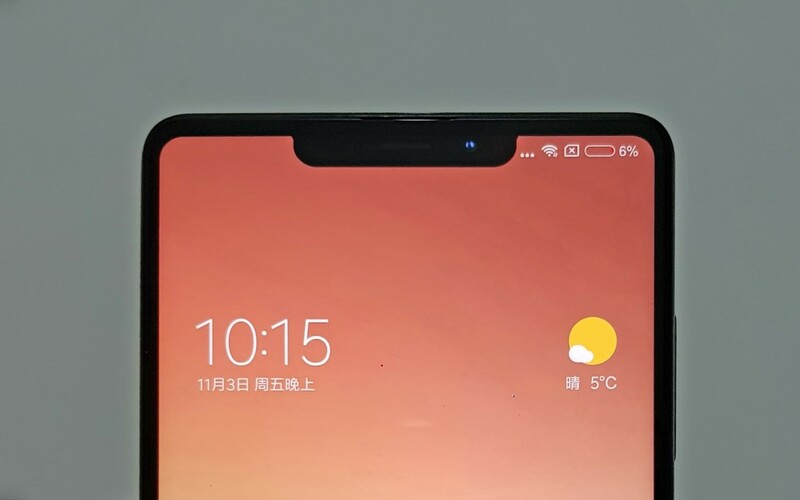 The display now has cutout on top just like iPhone X. The “horns” around the cutout are wider, leaving more room for icons in the status bar compared to the iPhone. 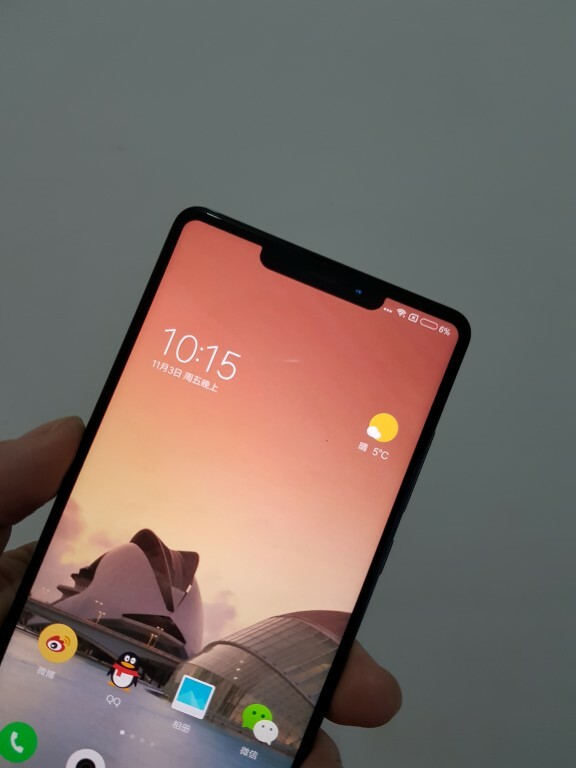 Still, if the Essential Phone is any indication, Android apps don’t play well with such cutouts (developers explicitly need to support it, otherwise the top of the screen is a dead area). What do you think? 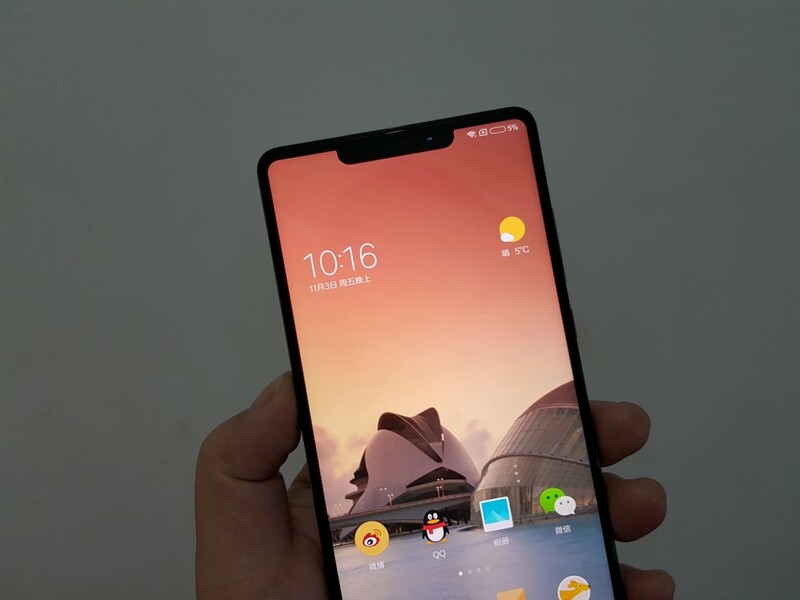 Will such a redesign by Xiaomi prove popular or do you like the classic Mix design better? 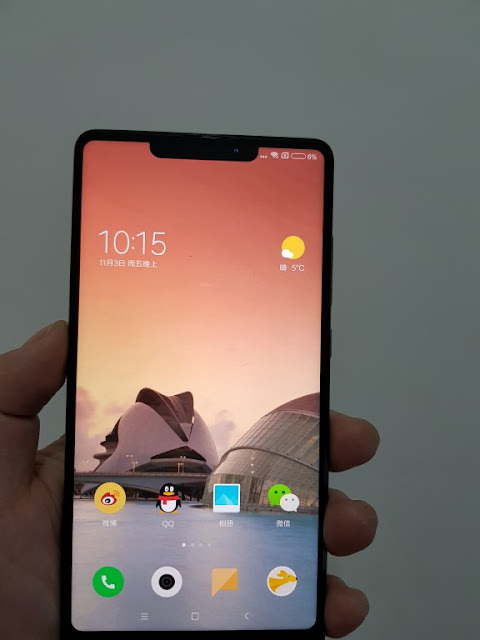 Update : The alleged images conveniently hide the bottom bezel, which is where the camera module is located on the Mix 2. Furthermore, the themes store in MIUI has plenty of options that let users "convert" their phones to an iPhone X-style look. 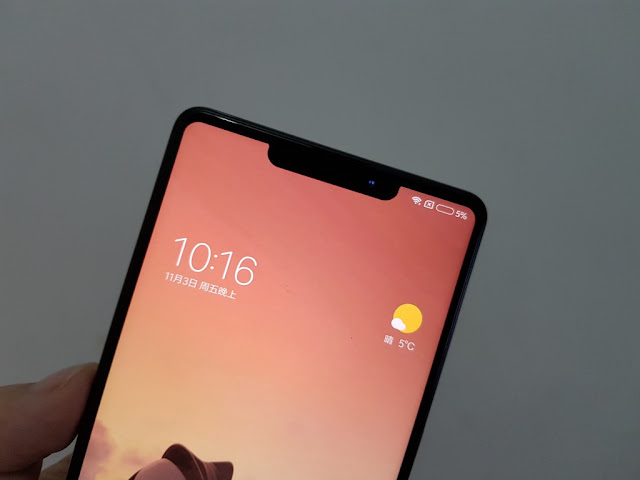 iOS-based themes have been popular among Xiaomi customers for several years now, and the launch of the iPhone X has led to themes that allow users to emulate the notch on their Xiaomi phones.